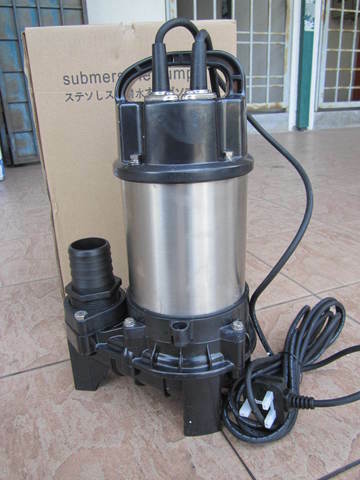 Mastra 400W (2") 50mm Fish Pond Auto Submersible Pump.. Features with italian dual mechanical seal. 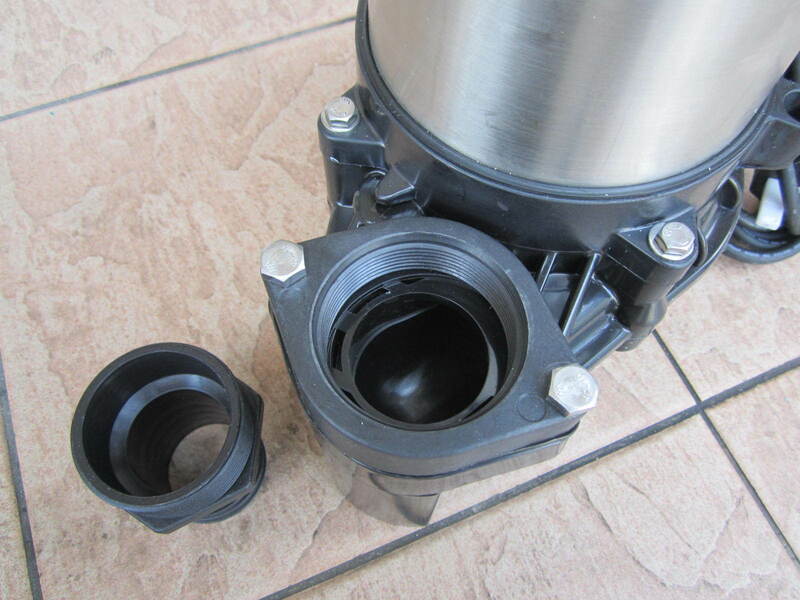 With imported thermal protection device, 316L SS shaft. 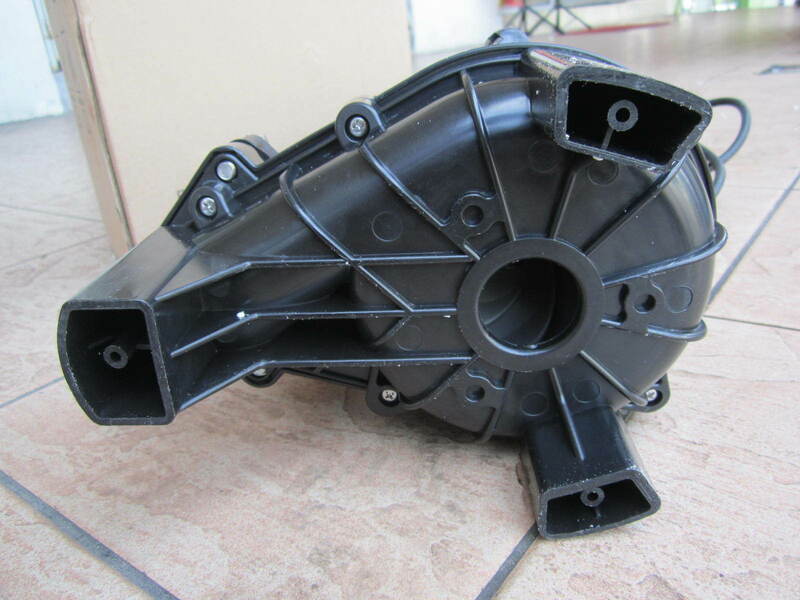 AISI 304 pump body. Non-metal parts are made of PPS material. 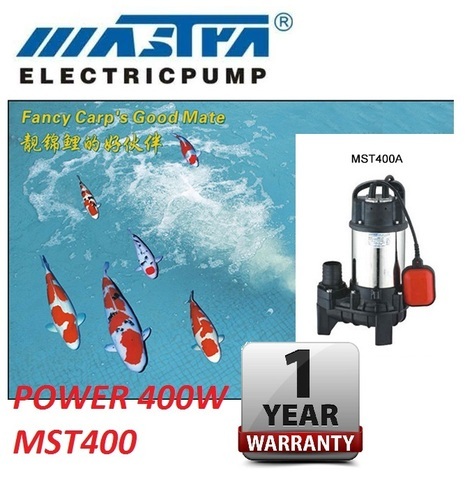 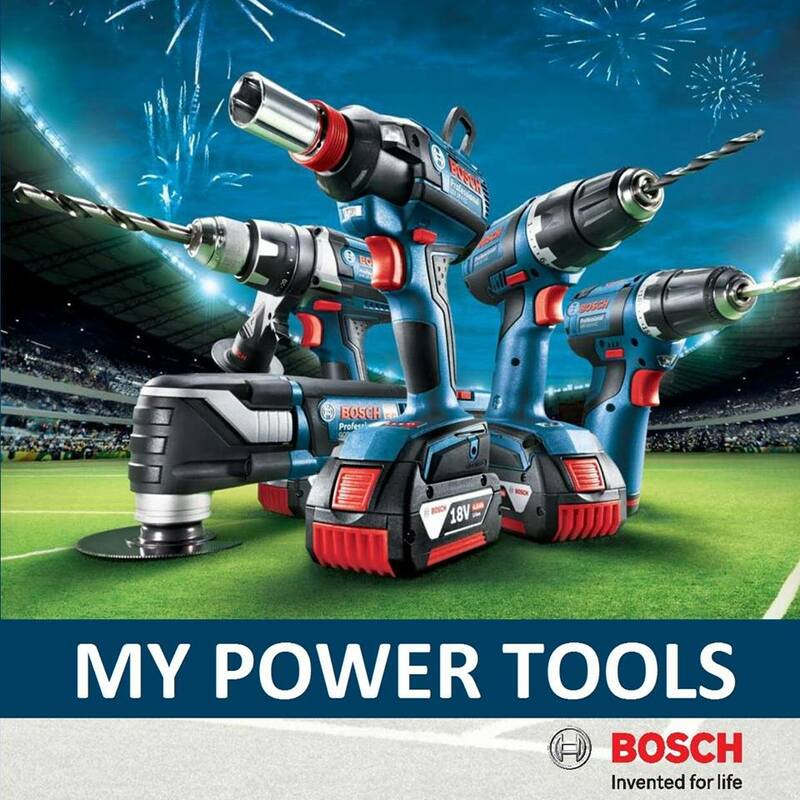 Small power, big capacity, energy saving. 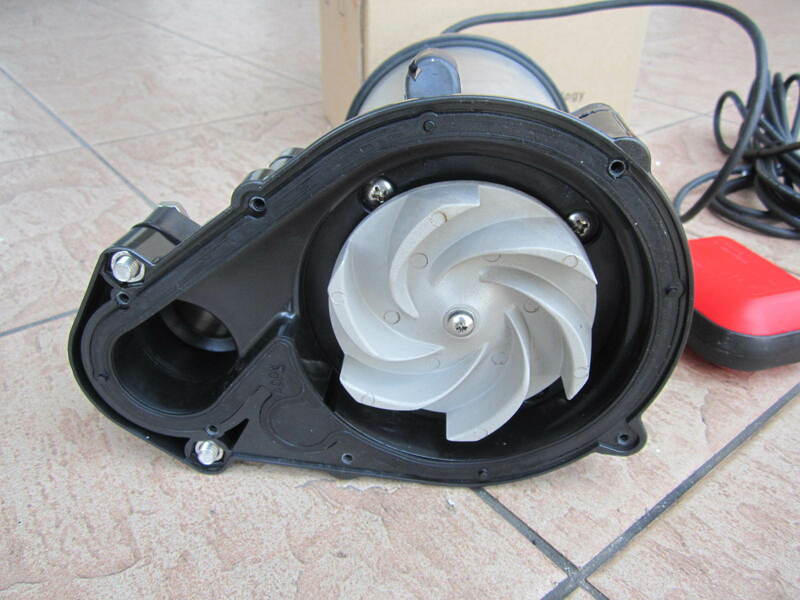 Suitable for water circulation in the fish pond of restaurant, villa and factory, also can be used for marine culture. 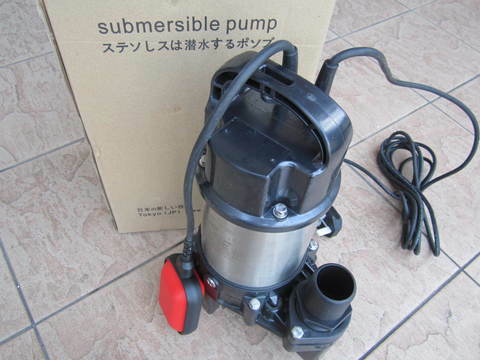 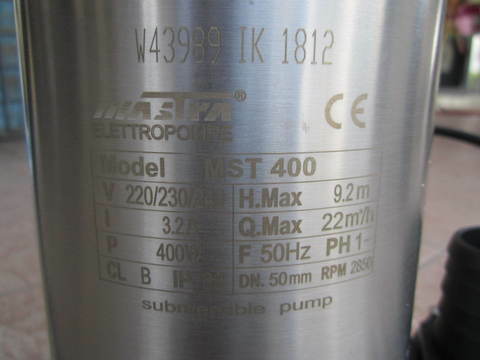 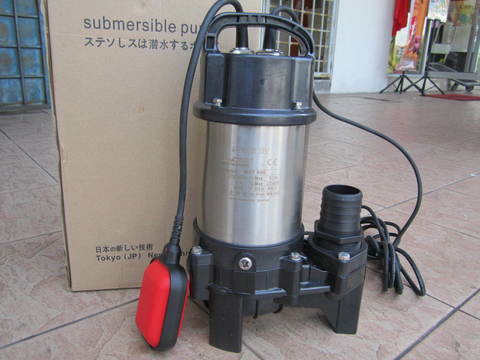 Discharge Bore 50mm / 2"
PRICE RM550.00..(Mastra Professional Submersible Pumps)..